Korean restaurants in Cebu, especially those in Lapu-Lapu, can be mighty expensive. 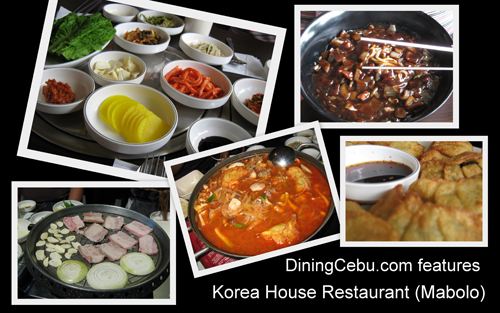 Korea House Restaurant (Cebu Hanguk Kwan) serves inexpensive, authentic Korean food. For anyone who wants to try Korean food without going broke, this is the place to be. Hurry, so you can still avail of their promo – they give 20% discount for almost all their food choices. 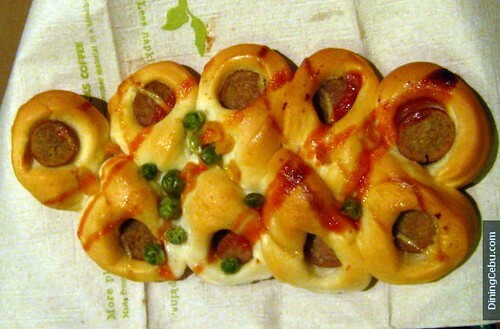 Stylish-looking bread with sausage, green peas, yellow corn, and red sauce available at Vicky’s. If You Can't Drink Coffee, Then Eat It! 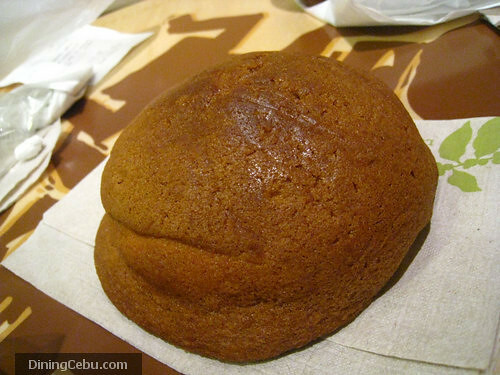 Have a Coffee Bun! 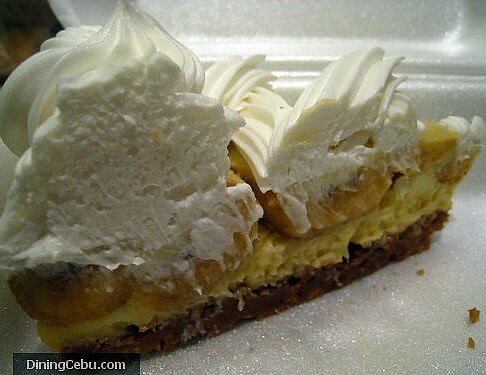 Available at Leona’s (Mabolo). 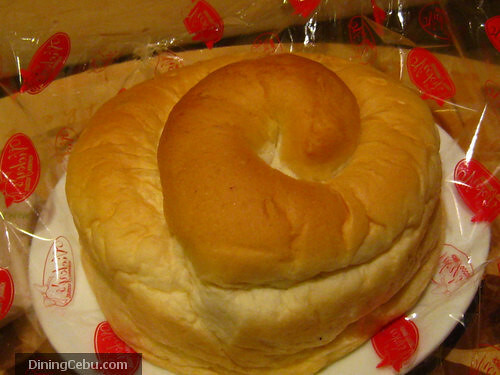 This is Pakalista Shel’s favorite at Vicky’s. 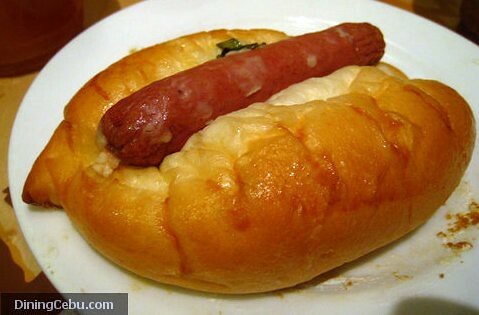 Want to know what kind of sausage is inside it?